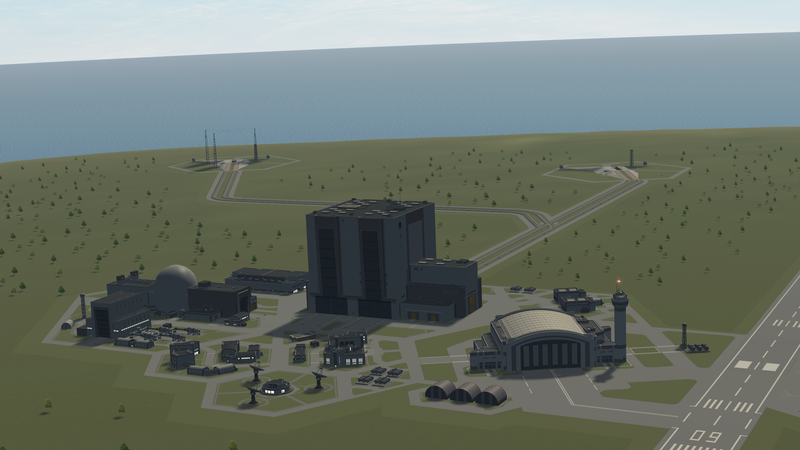 Expanding your KSC for all your space program needs. 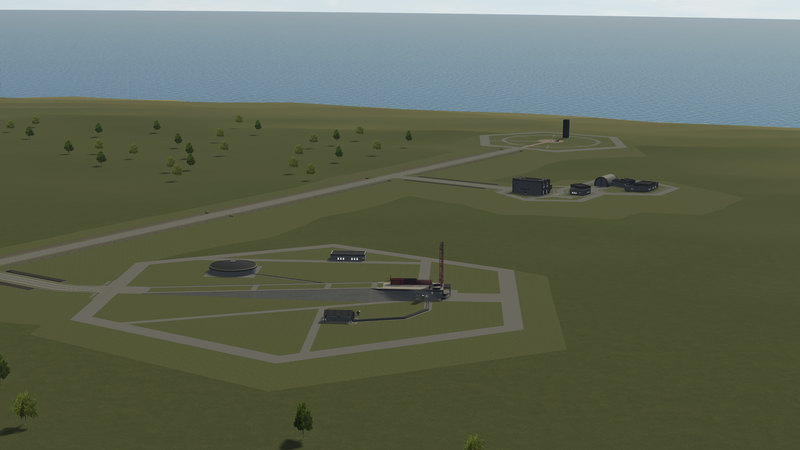 This is a collaboration between me and @Omega482 to give you the best possible KSC experience we can offer. This is a config based mod. You need to download the actual statics below this page! Roads can be bumpy, we are working on a fix! 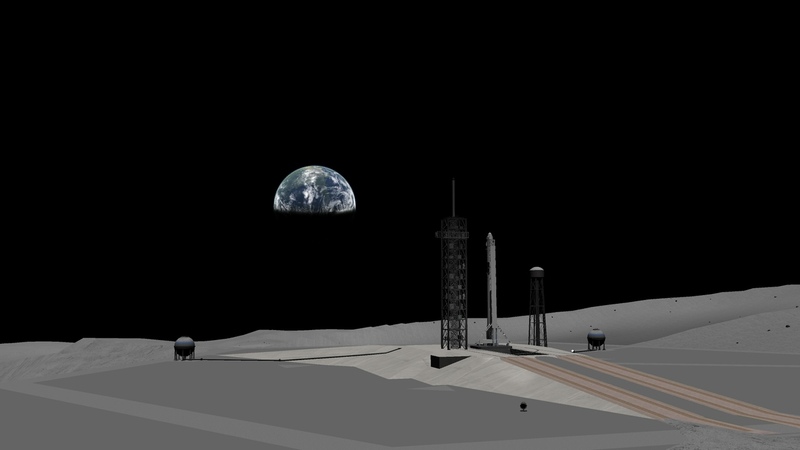 A big thank you to @damonvv for making such a fantastic space center here. He really did all of the leg work on this one and has been invaluable in testing my statics! It's good to see some of this see the light of day! Always has a partial success. Played it- It's great! 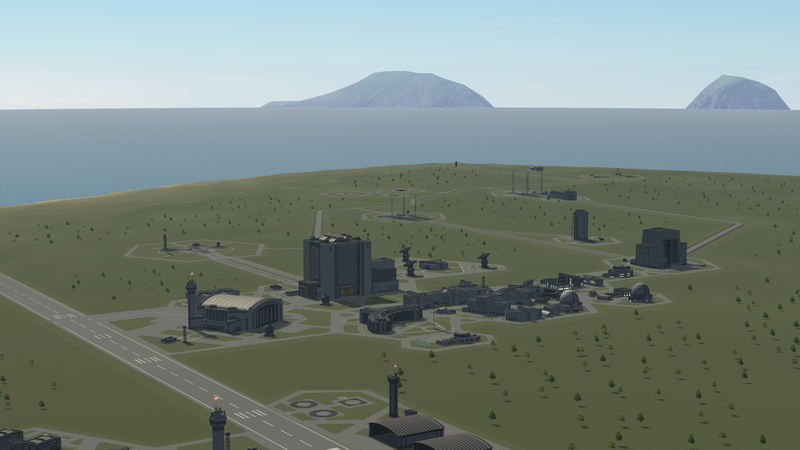 no flaws, no bugs, and it's perfect if you are interested in giving the KSC a new look. I always had an issue with launching from the vanilla launchpad if something was on another laucnhpad at the same time. Does this have that issue? (it was probably because I could never set it up properly). The idea being having a second shuttle on standby as a rescue shuttle. Yes you can have multiple rockets ready on different launchpads! @damonvv Wow It looks amazing, how do i play with this in 2.5x? Look so cool, can it apply to RSS? Don't you need Making History to launch from other pads? Or has this been fixed somehow? In the VAB, bottom right, you can click on the KK tab and select a pad to launch from through there! I haven’t actually tried 2.5x yet, but I feel confident that it should work! 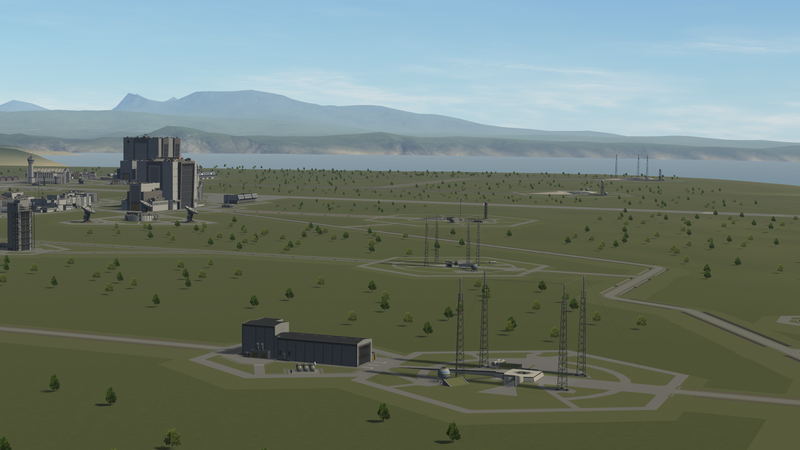 Is anyone else not able to launch from any other pad than the KLC-40?? Help please! 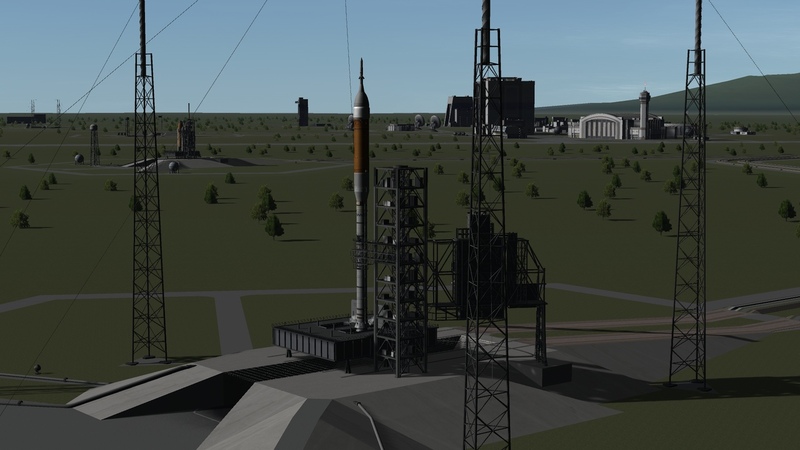 I don't think that is supported by Kerbal Konstructs yet. Unless I misunderstand what you mean. Also, it would be easier to read your posts if you only capitalize the first word and proper nouns in English, which is standard practice. 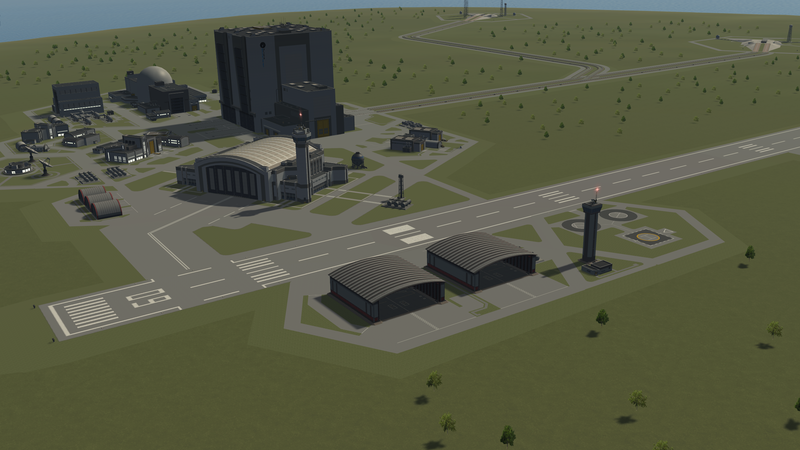 isn't supported by Kerbal Konstructs yet. Why is that video linked? All the buildings are destructible! Trees are there, but they don’t have a collider yet. 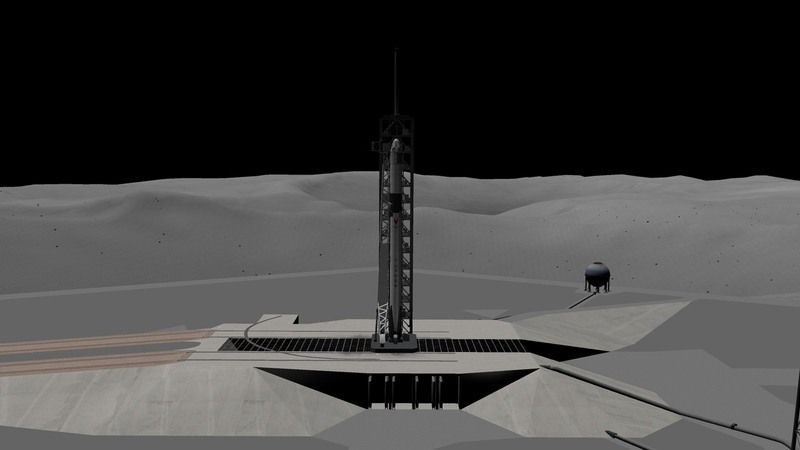 Ok i have a question, is it possible using this mod to put a launch pad on say the Mun and in the vab select that as a launch pad instead of the ksc? 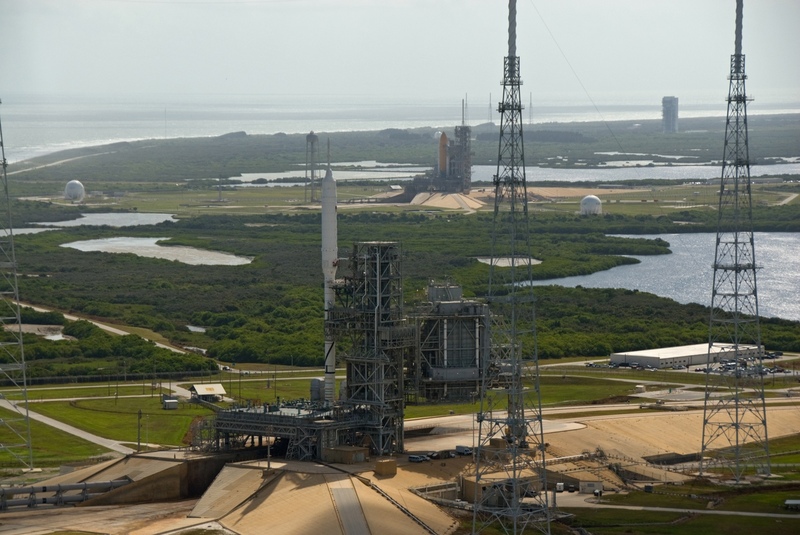 I see a Falcon 9 on your Munnar launchpad and it has a transport erector. Where did you get the transport erector from?